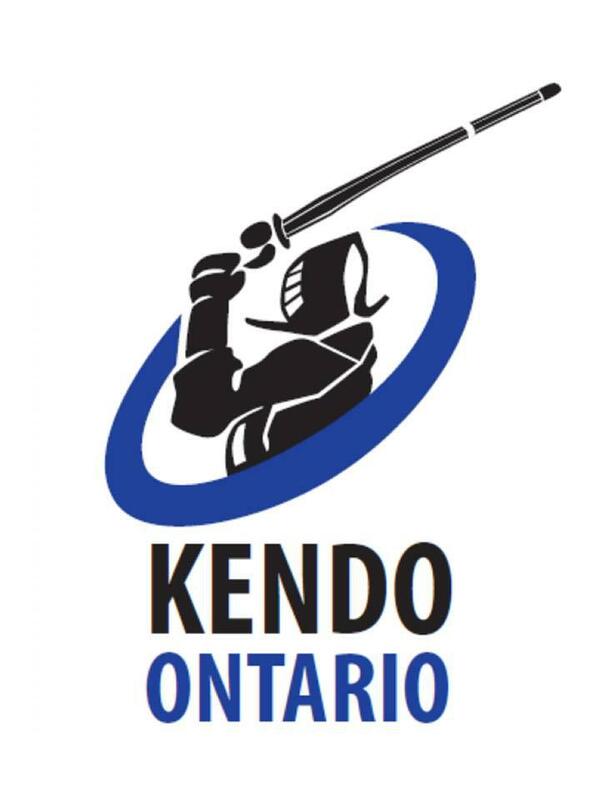 Kendo Ontario is committed to the continuing development and sponsorship of programs designed to improve the quality of kendo in Ontario. These programs require support from all members, through the effort and participation of our community. We are mindful of this, and our basic philosophy to only cover our costs remains unchanged. Our major expense continues to be our club insurance policy. We will maintain our approach to charge a small fee for seminars and to rely on donations from our members. We would like to announce the annual 2018/19 fees for Kendo Clubs in Ontario. The fees below cover the period April 1, 2018 to March 31, 2019. If you could please forward the payment to: Kendo Ontario, 6 Garamond Court, Toronto, Ontario, M3C 1Z5. Please make cheques payable to “Ontario Kendo Federation”.